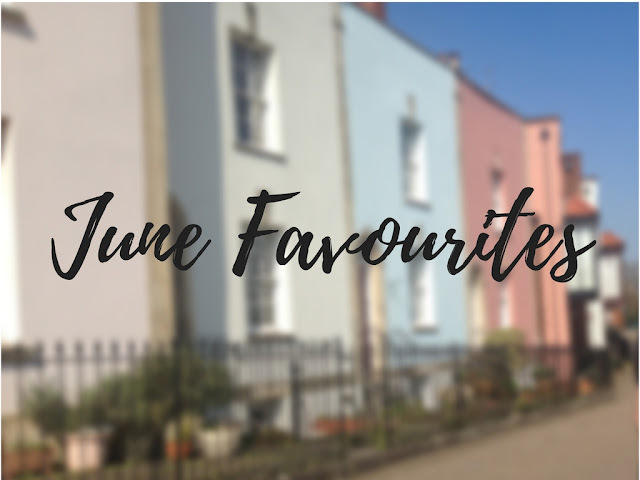 Today I am going to talk about something very personal and something inspiring for you guys. So as you know, a year ago I was waiting on uni offers and such and I wasn't really having much luck. Sad to say the only offer I did receive was to study a course that I didn't originally apply for. It was a conditional offer and I had to get a C in sociology. So when results day came, I was a nervous wreck! 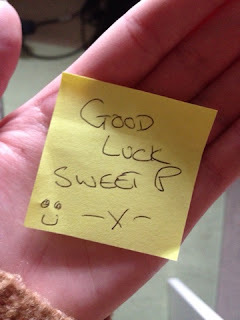 I got up and did my usual routine, and went down for breakfast, hours before this my dad came home from work(works nights) and he left me a note saying "Good luck sweet p :) x". My dad is always leaving notes like that when something big happens. So anyway, I kept the note and went to school to get my results, sadly I didn't get my C in sociology but got a D instead which isn't what I wanted. I felt my heart drop a little and went home. I got home and decided to check UCAS (I don't know what I was looking to find) but it had said I got in to the uni to study social welfare law. I had to ring up the university to check that it wasn't a joke. They said that even if someone doesn't get their condition grades they are still accepted! I was overjoyed so much that I cried. I cried at the fact that I got in instead of when I thought I didn't haha. I still cherish my dads note to this day and brings a smile on my face. So I just found out that I got into university and my dad wakes up and asks me how I did. I just stood there trying not to cry and said "I got in" he was over the moon. Hugged me and laughed and I just kept crying with happiness. He proceeded to tell me that "he knew I'd get in." So basically all I am saying is, that my dad (and my two best friends) are the only people that have ever believed in me, and the fact that my dad believed in me when I didn't myself is something amazing and something I will cherish forever. I never believed I would get into university but he thought otherwise and I am the luckiest girl in the world to have someone like that. Everyone should have someone that believes in them the way my dad believed in me, and if you feel like nobody believes in you, then I do. I believe in you. If you want to go to university, then I believe you can. Whatever you want to do, do it because I believe you can. Everyone has potential to do something they want to do, and if nobody else is going to believe in them to succeed, then I will believe in them. I believe that you can make those significant changes in your life, I believe you can make a different and I believe that you can succeed. So remember, when you feel nobody supports you or believes in you, I will believe in you, from the bottom of my heart.